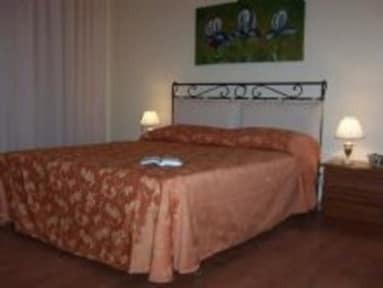 It is located in the most elegant area of Catania, just two steps from Catania centrale train and bus station, the historical centre and the main shopping street: Corso Italia. Housed at the 2nd floor of a building that dates back to the early 1900's, characterised by a family atmosphere and conveniently located, it is a peaceful and convenient solution in Catania for business, study or tourism. The rooms of the San Michele Inn Hotel Catania offer welcoming comfort at an economic price in the central area of one of the most exciting Sicilian cities. Large and bright accommodations are available to meet every guest's needs. The hotel proposes rooms with private bathrooms with shower or with shared bathroom facilities on the same floor. 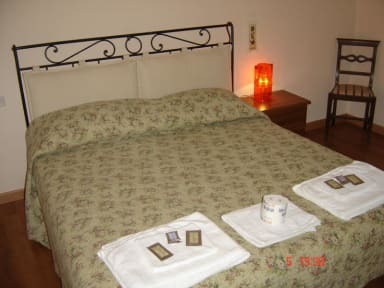 San Michele Inn Catania provides all necessary services to give their guests a pleasant stay.